The term Extra-Corporeal Membrane Oxygenation means “heart-lung bypass,” in which a machine outside the body will take over the heart’s function in order to provide enough oxygen through blood circulation, so that the lungs and heart could rest and heal. The Food and Drug Administration (FDA) has announced that OriGen Biomedical has initiated a nationwide recall of one lot of its VV13F Reinforced Dual Lumen ECMO Catheters. The catheters’ clear extension tube could possibly separate from where it is inserted in the hub. This could lead to the treatment/intervention being rendered ineffective. 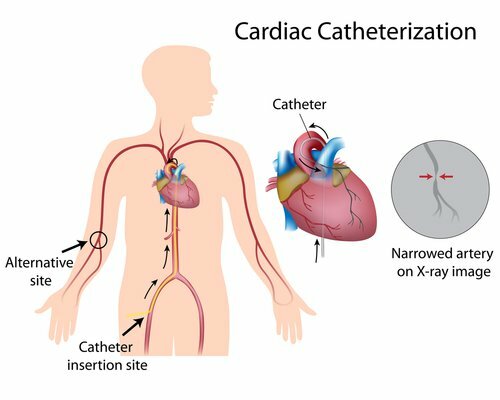 ECMO treatment is used in very young infants with a heart or breathing problem, in cases where the condition is considered reversible. It may also be used in infants who are very ill and are awaiting a heart or lung transplant. Thus far, it has been reported that there was one serious adverse event, resulting in serious patient injury. Customers could also report adverse events to FDA by calling 1-800-332-1088, by fax at 1-800-FDA-0178 or online at www.fda.gov/medwatch/report.htm.